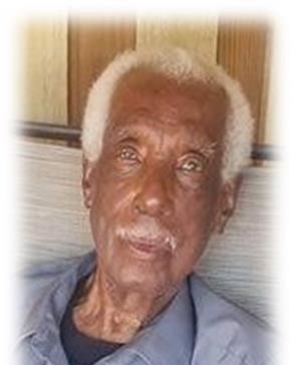 Stephen Carter, passed away peacefully on Monday, March 4, 2019, at the age of 92, in New Orleans, LA. He is predeceased by his wife, Rosalie P. Carter. He is survived by his former wife Dorothy Modelist Carter, children, Manya Carter Louis and Stephen J. Carter, Jr., grandchildren Stephen J. Carter, II, Celeste Carter Onujiogu, and Larry Toler, and great grandchildren Roman, Soren, and Nico, all of New Orleans, LA. He was educated at Xavier University Preparatory High School, a veteran of World War II, an electrician for over 60 years, and retired from Lockheed Martin. Special thanks to Ormond Nursing and Care Center, St. Catherine’s Hospice, and friends of the family, for their care and support. Relatives and friends of the family are invited to attend a visitation at Corpus Christi-Epiphany Catholic Church on Friday, March 22, 2019 from 9:00 AM until 10:00 AM with a Memorial Mass immediately following. Fr. Sidney Speaks officiating. A private interment will follow at a later date. JACOB SCHOEN & SON is in charge of arrangements.